Everyone, who drives, must have heard this phrase a thousand times: “don’t drink and drive”. It can be annoying at certain times, but there is a strong reason why friends or family keep on reminding you about that. Studies show that approximately there is someone who gets killed in an alcohol-related crash every half an hour. And that is one serious issue to be tackled. Being said that, there are ways on how to eliminate that risk. 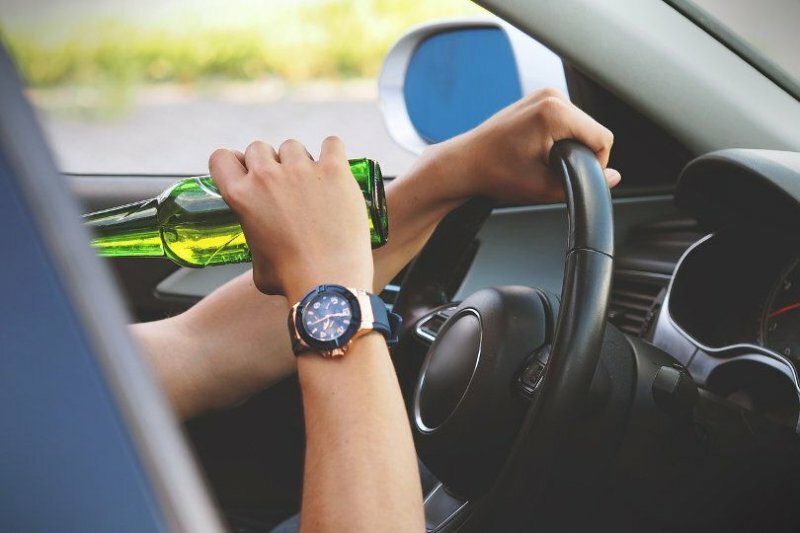 Learn about the safe alternatives below rather than be charged by driving home under the influence of alcohol and know what works best for you. 1. Assign a designated driver. If you are going out with a set of friends, always assign 1 or 2 designated drivers. The other assigned driver for the night is a backup plan in case the first choice decided to have “too much” fun. Use only one car and pick everyone up, and make sure to drop everyone off as well after. Then take turns next time you go out. 2. Get a Plan and Stick to it. If there is no possibility of picking everyone up the same night, make a deal with everyone and stick to it. If you need to swear down on everyone's life, to not let anyone from the group does drink driving then do it. It might sound easy to break, but do not forget that it is your precious life or your friend’s that matters here. 3. Arrange a Paid Ride Beforehand. There are apps right now that makes it easier to arrange a paid ride, like Uber for example. Or if you don’t like the idea of leaving your car somewhere and get it the following morning, try arranging a chauffeur instead. Dryver.com lets you book a personal driver who will drive your own car, instead of you doing it. It comes handy because their drivers even pick you up wherever you might be. 4. Stay cool, yet persistent. To be confrontational with someone who is drunk may not be particularly helpful. Because it will just make things worse and more complicated. Remain cool but be persistent when you stop them. Make sure to grab the keys away from them and don’t even let them get in the car. 5. Let them stay for the night. If you’re the only sober in the group, even if you just live a few blocks away then let them stay over. Or if the party happened at your place and everyone had too much fun that night, bring out those extra duvets and offer them your couch. 6. Don’t be afraid to get help. Sometimes conniving is not just a negative act to do. Especially if it could save a life. Talk to the rest of the group and decide as one to not allow one friend set off while drunk. After all, if everyone is ganging up on one, it’s difficult to negate. 7. Be Although it might be hard to communicate with a friend who is not in his right state of mind, be firm. Let them shout at you if need be, but stay focused on what you’re trying to achieve. And that is to prevent them from driving while under the influence of alcohol. The alternatives suggested above are not rocket science ideas. They can be easily done and followed. So the next time you go out with friends or even alone for drinks, never assume you are safe to drive. Remember that your definition of sober may not match a law enforcer’s version of it. Always do the safer alternatives and never drive under the influence of an alcohol.